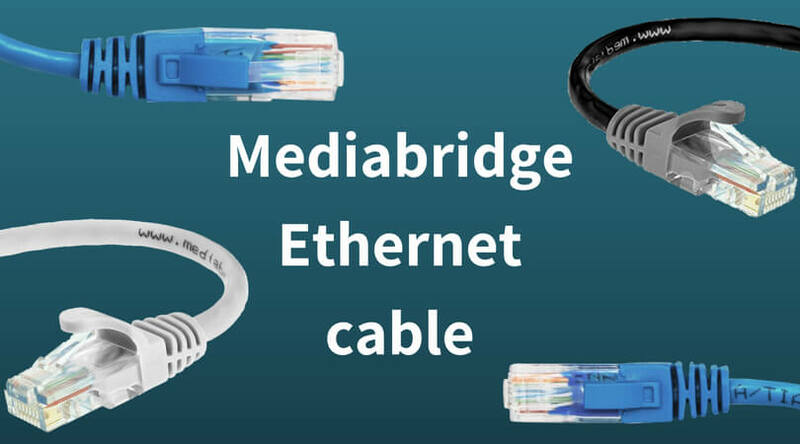 The Mediabridge Ethernet cable is among the most popular Ethernet cables on the market today. It doesn’t matter which Ethernet device you are using, as this network cable is compatible with all types of streaming players, gaming consoles, modems, printers, etc. It also fulfills the latest performance standards for the Ethernet cables. It has a premium construction and safe for the in-wall installs. So, we decided to use it ourselves and see whether it really is as good as it seems. 2. The bandwidth is that of around 550 MHz through which you can transfer data very quickly, stream HD online videos, and engage in cloud computing with utmost ease. It is quite sturdy with 4 twisted pairs and gold-plated contacts. It is both, Voice Over IP and Power Over Ethernet compliant. The brand offers a 1-year warranty with the cable. 1. It comes in various lengths. We used the 50-feet cable and found that it was sufficient enough to take care of all our Ethernet needs. 2. It supports Cat6 as well as Cat5e, which is one of our favorite features. 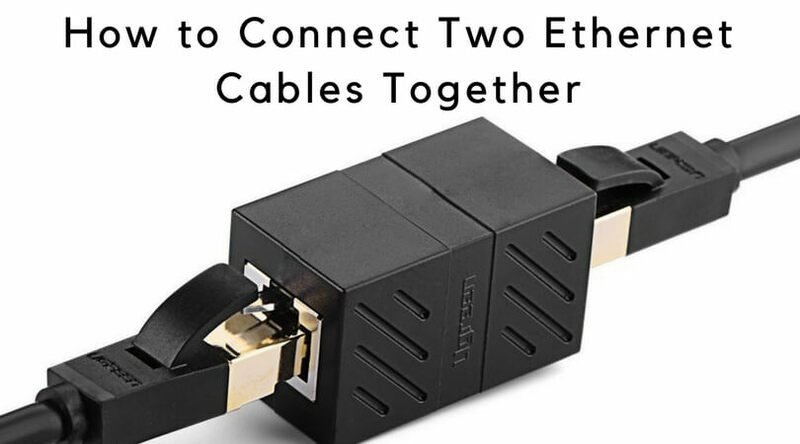 You don’t have to compromise or buy two separate cables. This single cable will do the job for you. 3. It is backward compatible as well. 4. The adjustable Velcro strap is simply awesome! Don’t we all love organizing our things and ensuring that they can be stored seamlessly? The Velcro does the job beautifully. 5. It is a reasonably affordable cable. 1. The speed faltered at times, and we could only get 100 Mbps. This was quite disappointing. This could, however, also be attributed to the type of router. 2. The connectivity also got unstable once or twice during our usage. 3. The plastic locking tab and the casing could be better. They look like they will wear off with time. In fact, the locking tab on our cable already seems like it will break off. 4. We noticed that it is slightly delicate and needs to be used carefully. 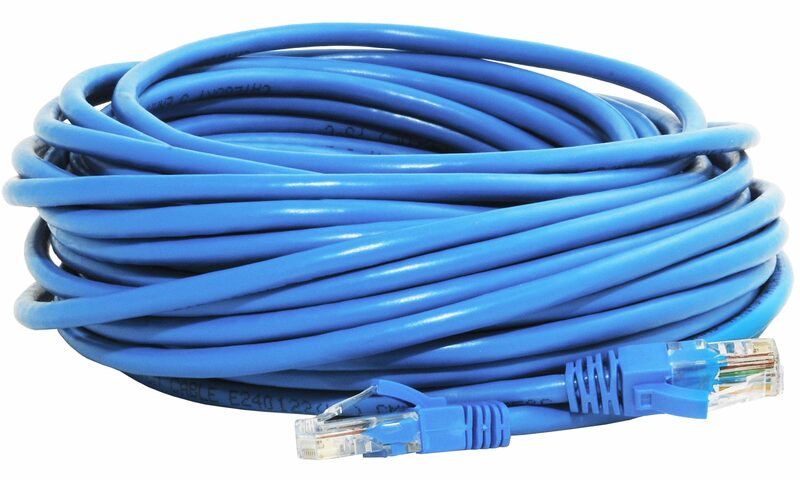 If your buying criteria include affordable, compatible with Cat6 and Cat5e, and regular usage, the Mediabridge Ethernet Cable is the right choice for you. However, if you are looking for a cable that provides seamless, super-fast connection over a very long period of time, you may not really like this cable. There are plenty of high-end, more expensive cables to help you with extensive and seamless usage. The Mediabridge Ethernet Cable works well for sure but may not give you the performance to match its superior counterparts. It is not what we would call fantastic, but it works quite decently for its price. So, the call is yours!